Sliotar in Vagon Klub, Prague. 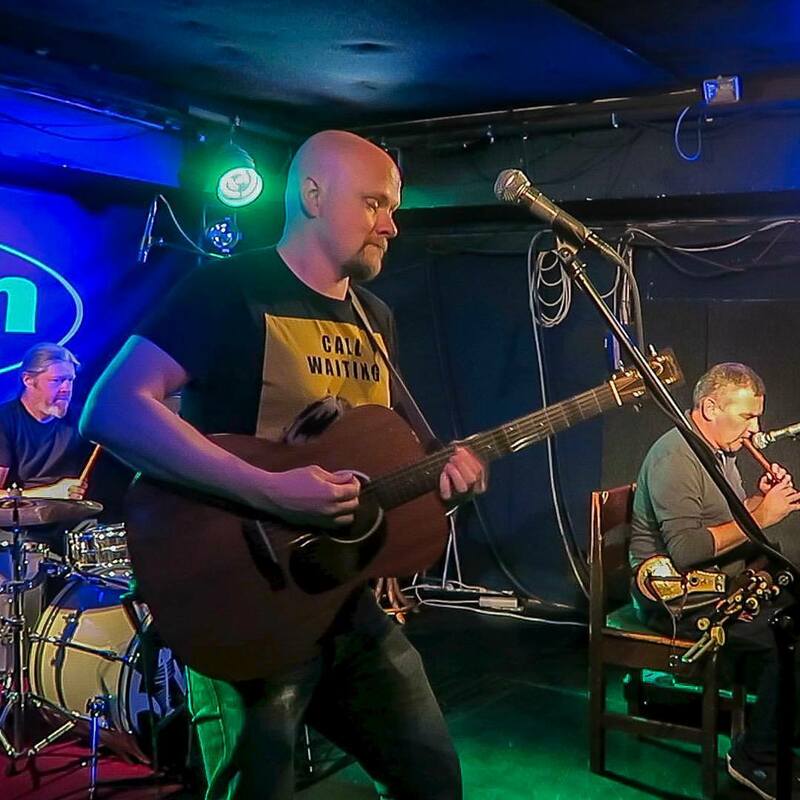 Irish band Sliotar will be back in the beautiful city of Prague in July to light up the Bohemian night with an amazing double bill of Celtic music with Prague’s own Hakka Muggies, in the wonderful Vagon Klub. Sliotar is touring around Europe to promote their brand new album. These double bill nights have become a bit of a tradition in the past few years. Wild music, blood sweat, and beers! Get your tickets fast, this will be a night of Irish and Celtic music you will not want to miss.